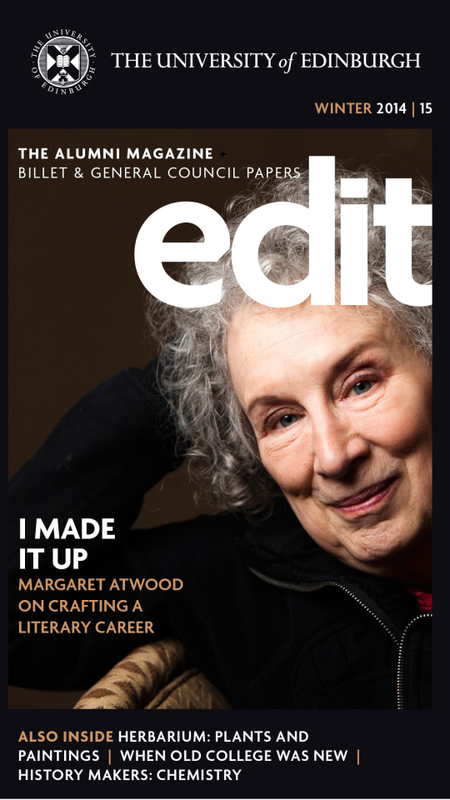 Edit is the magazine for alumni of the University of Edinburgh. The app keeps Edinburgh alumni connected with the university and with each other with engaging news and features. The Edit digital edition is published twice a year and offers interactive media in addition to content included in the print magazine.